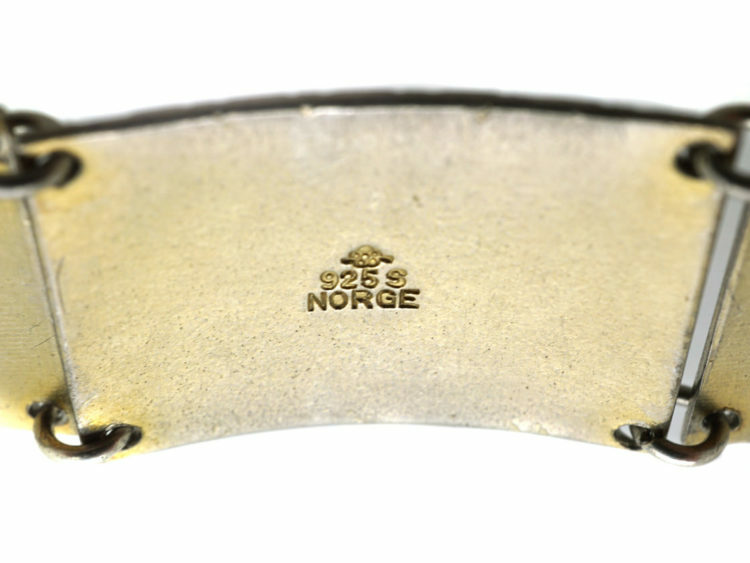 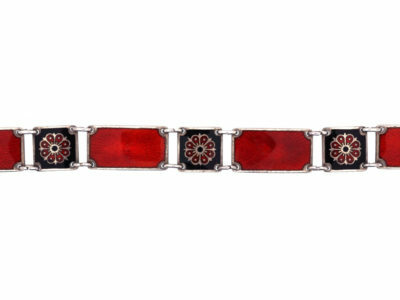 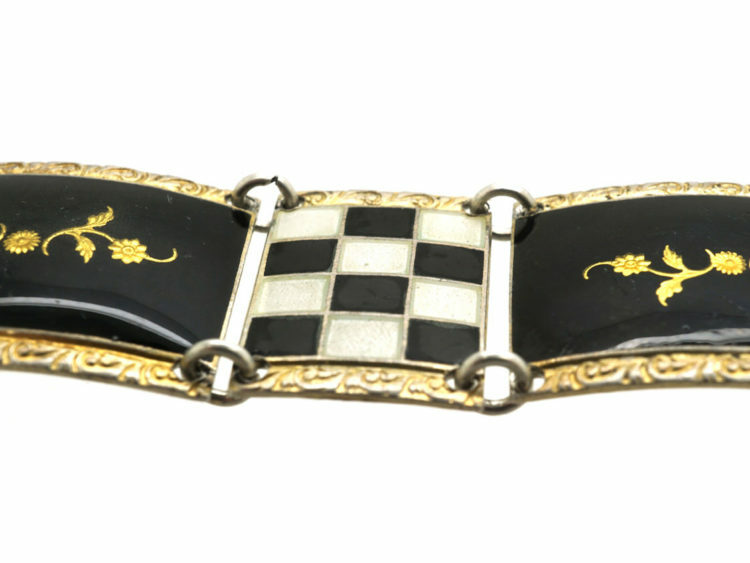 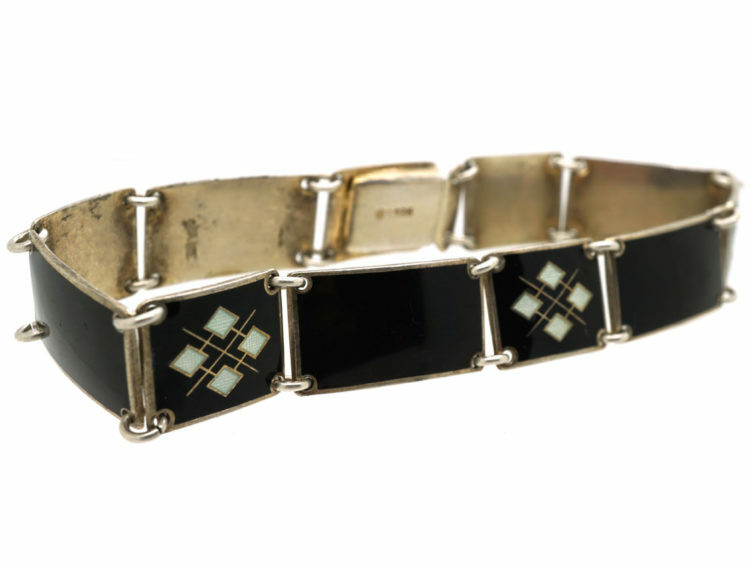 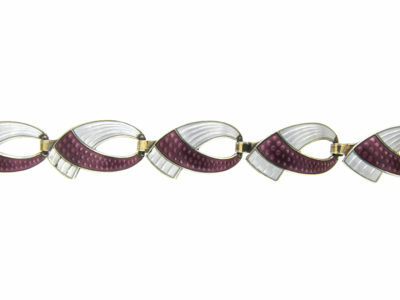 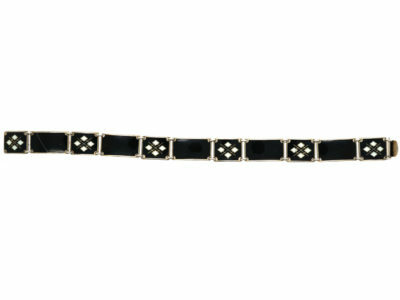 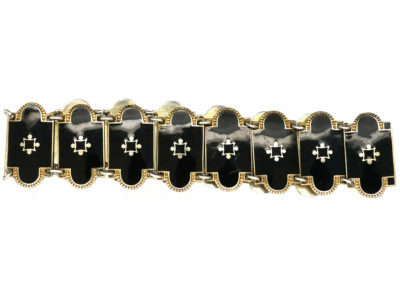 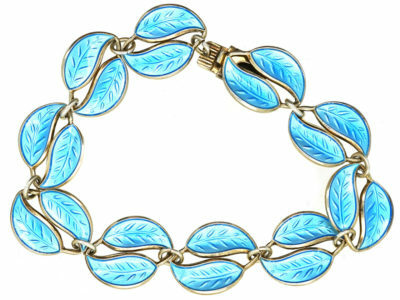 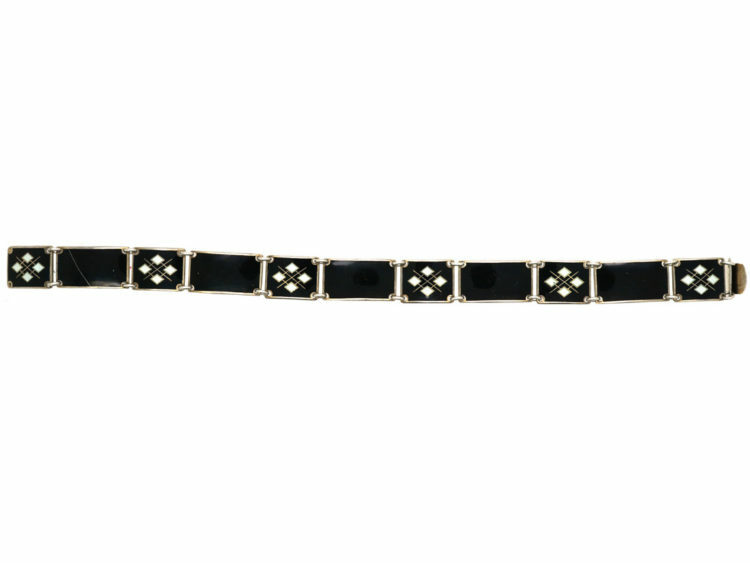 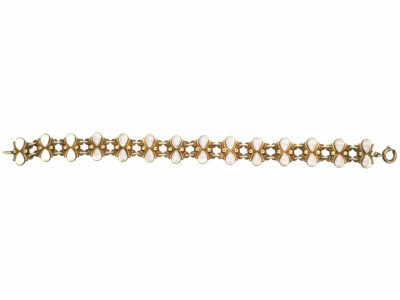 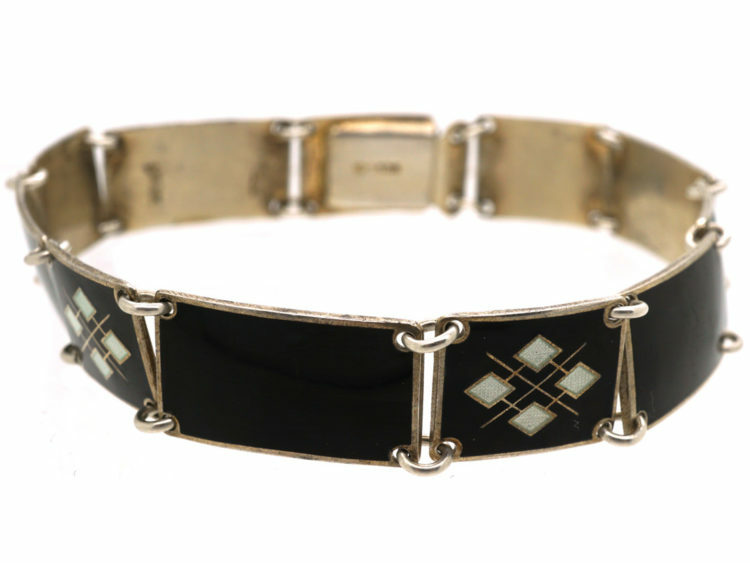 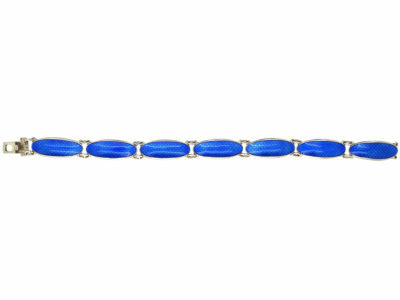 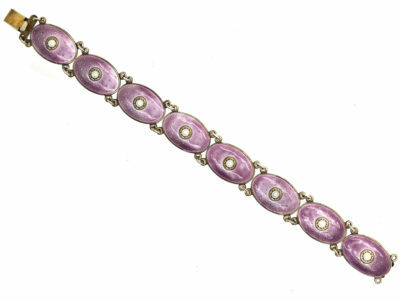 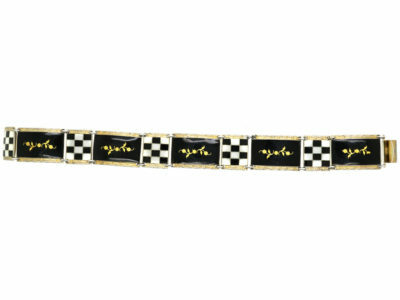 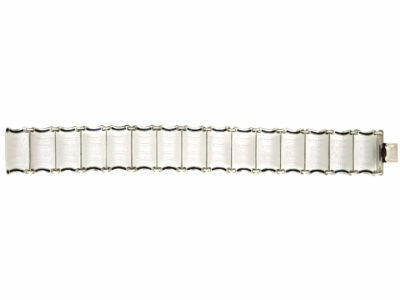 A good looking silver gilt and black enamel bracelet that was made in Norway in the 1940s by Bernard Meldahl in Oslo, Norway. 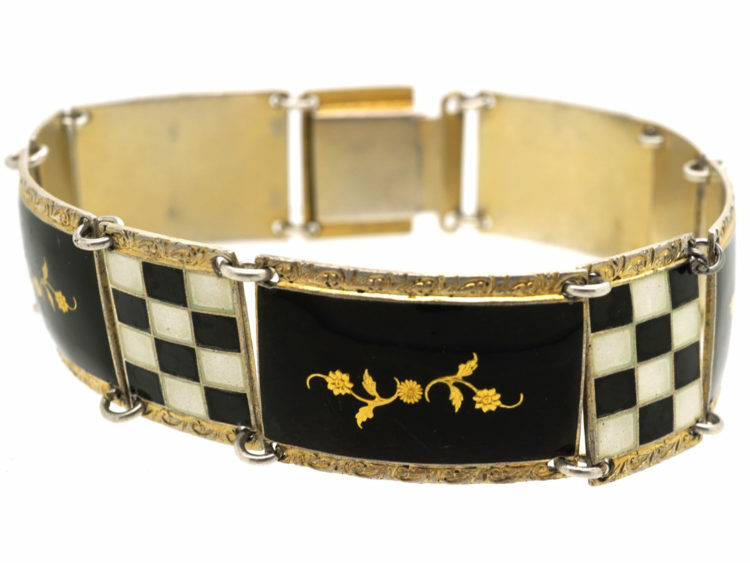 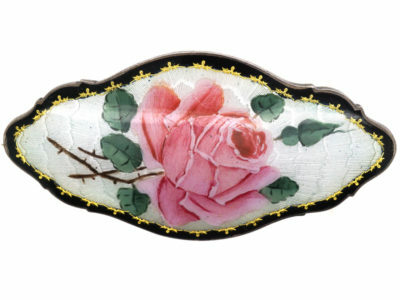 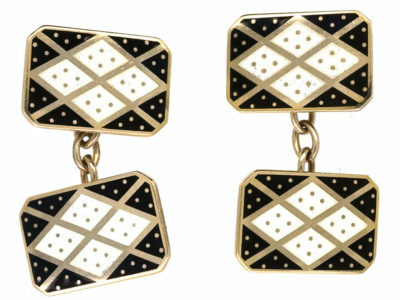 It has been enamelled with mainly black and white enamel diamond shapes with tiny cells inside. 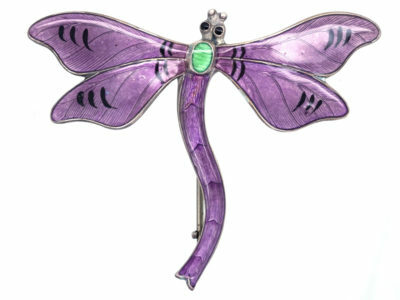 It reminds me of a golfing jumper!